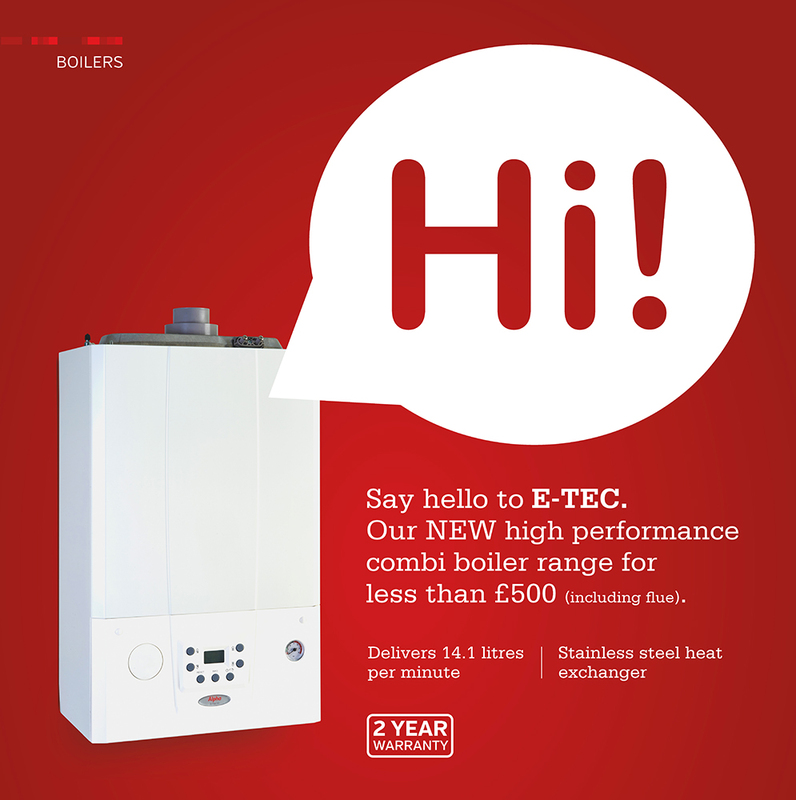 The newest addition to our combi boiler range, E-Tec features a brand new stainless steel heat exchanger and is our smallest yet. Being compact allows an easy fit in a standard kitchen cupboard and servicing is made easy with front access. If you'd like to know more or wish to discuss any of our products or services with a member of our team, please complete the form below and we'll get straight back to you.